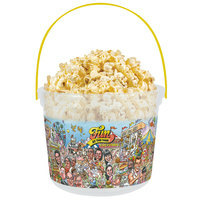 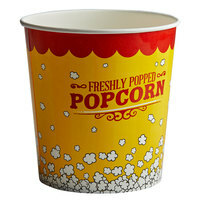 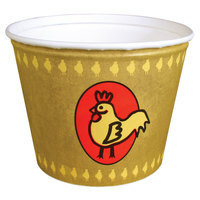 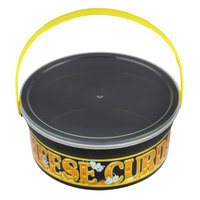 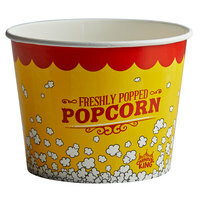 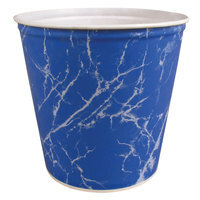 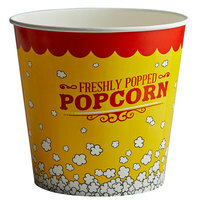 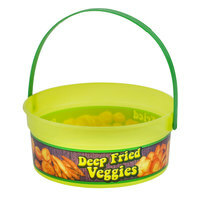 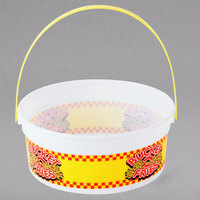 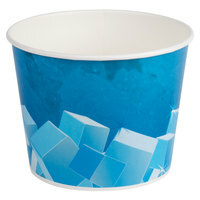 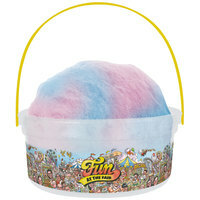 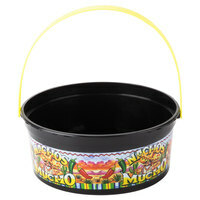 These food buckets are available in a variety of fun and unique printed designs to distinguish the products they contain. 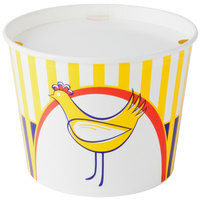 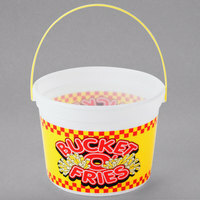 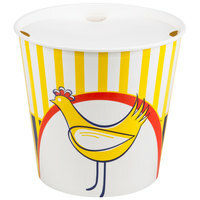 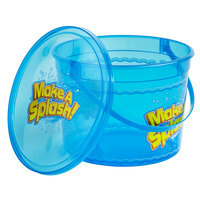 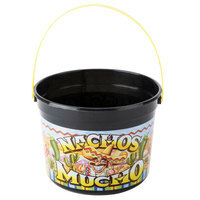 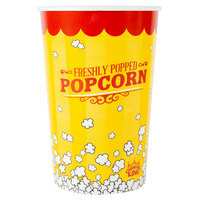 Choose from themed chicken buckets, nacho containers, ice buckets, and many more! 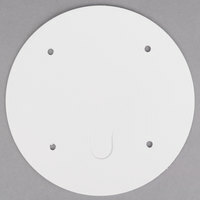 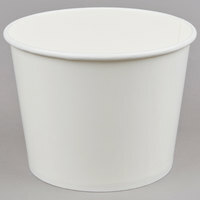 Available in various capacities, you’re sure to find the perfect paper bucket to accommodate your serving needs, no matter how big or small the orders are. 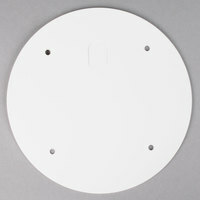 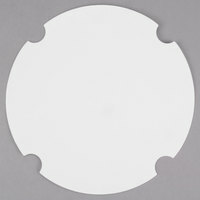 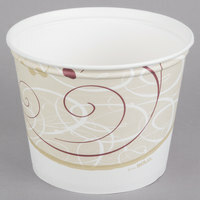 Also make sure to check out other great items from Carnival King, Choice, Lavex Lodging and Dart Solo. 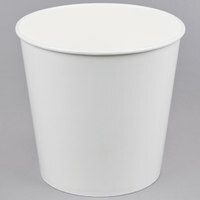 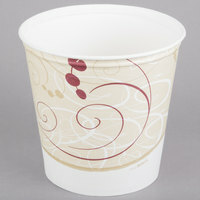 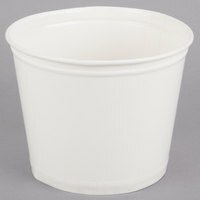 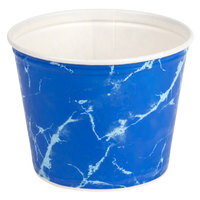 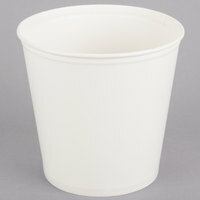 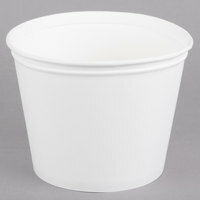 These large portion paper buckets are the ideal solution for displaying and transporting virtually any bulk to-go food order. 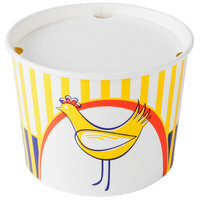 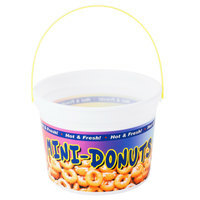 Customers will appreciate the protection these food buckets provide against grease, spills, and leaks. 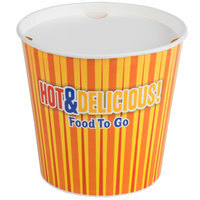 Whether you’re packaging up French fires, nachos, chicken wings, or ice, we’ve got the right container for your establishment. 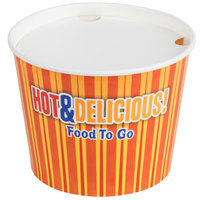 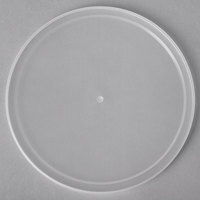 For other great food packaging and transport options, be sure to check out our foil takeout containers and lids, paper soup cups and bowls, and microwavable paper takeout containers. 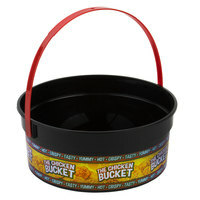 If you're wondering where to buy food buckets / chicken buckets, we have a large selection of food buckets / chicken buckets for sale at the lowest prices.